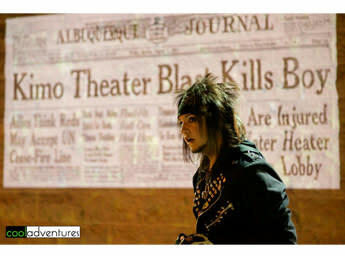 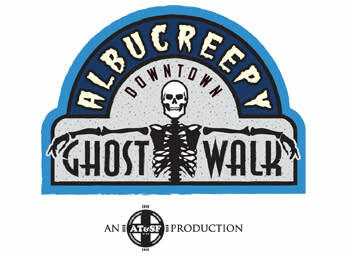 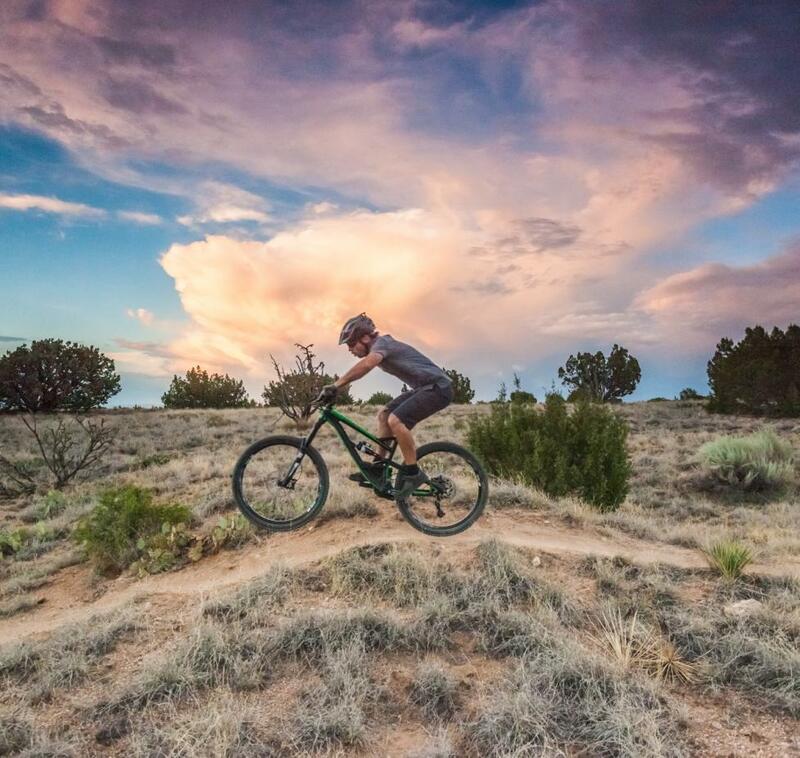 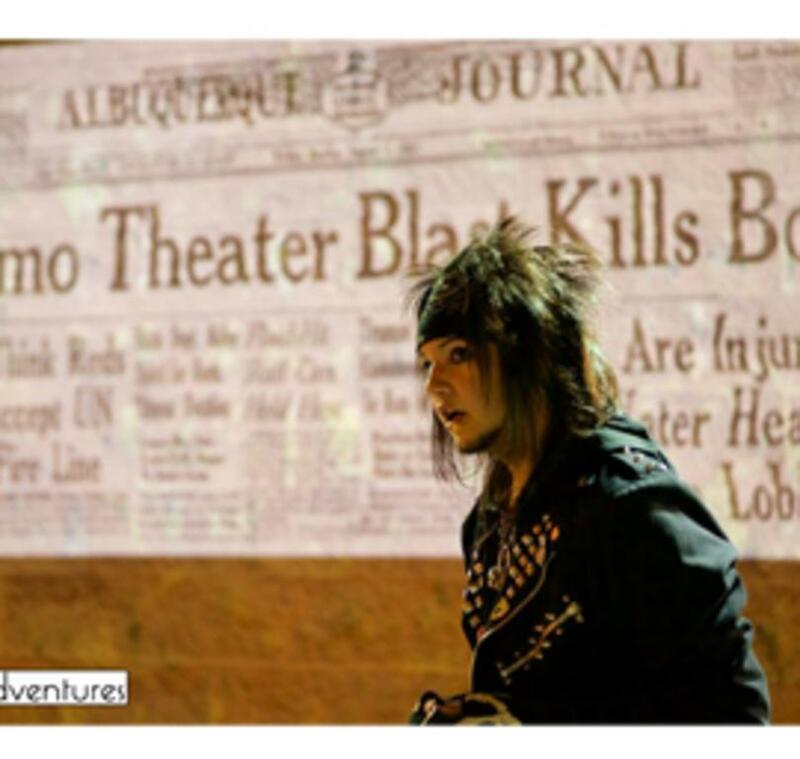 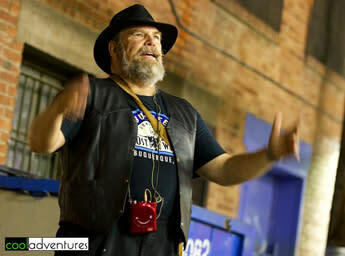 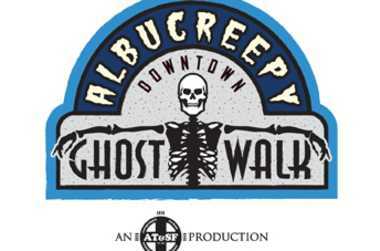 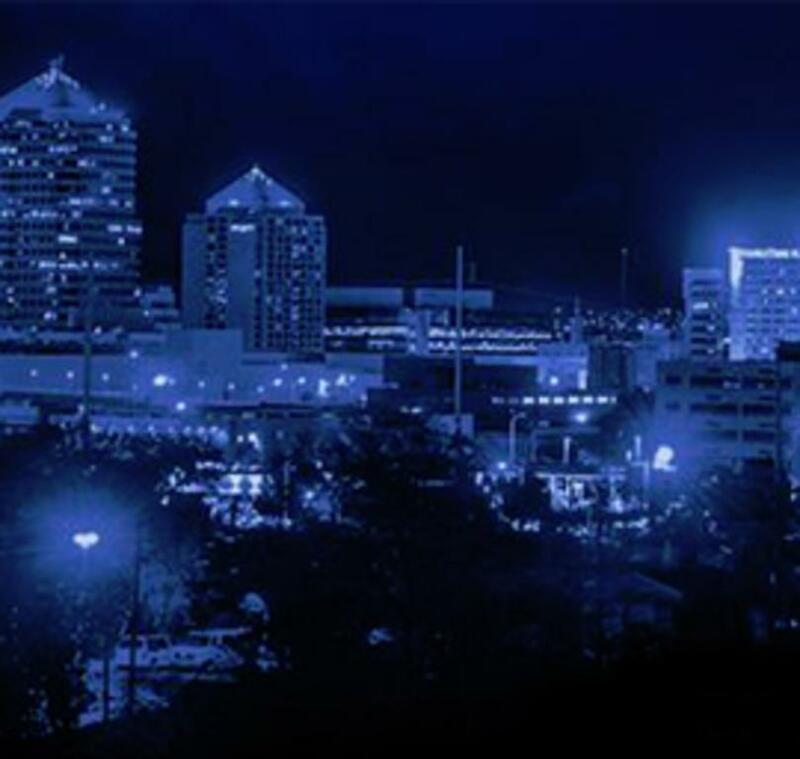 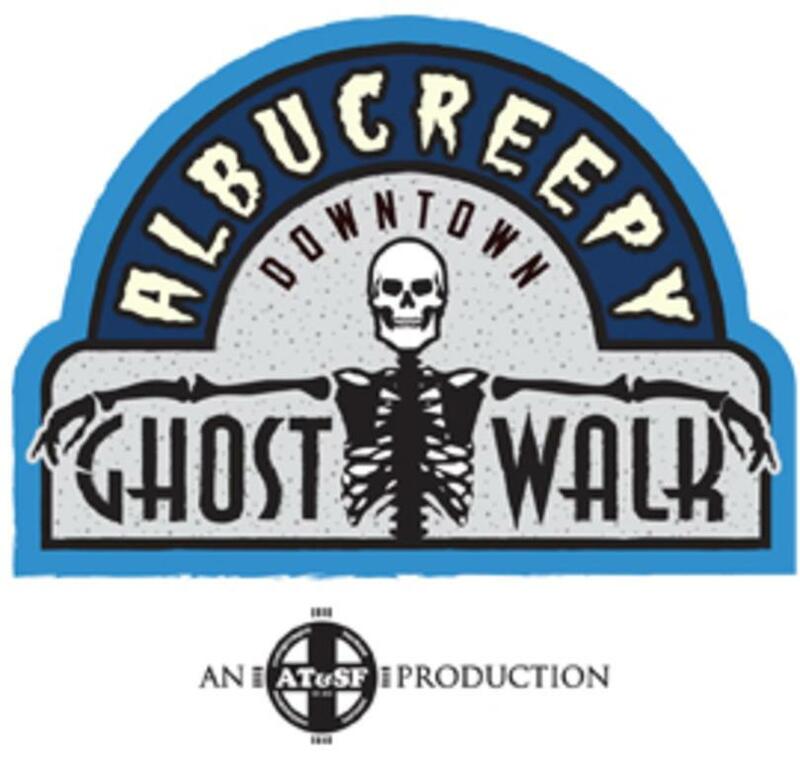 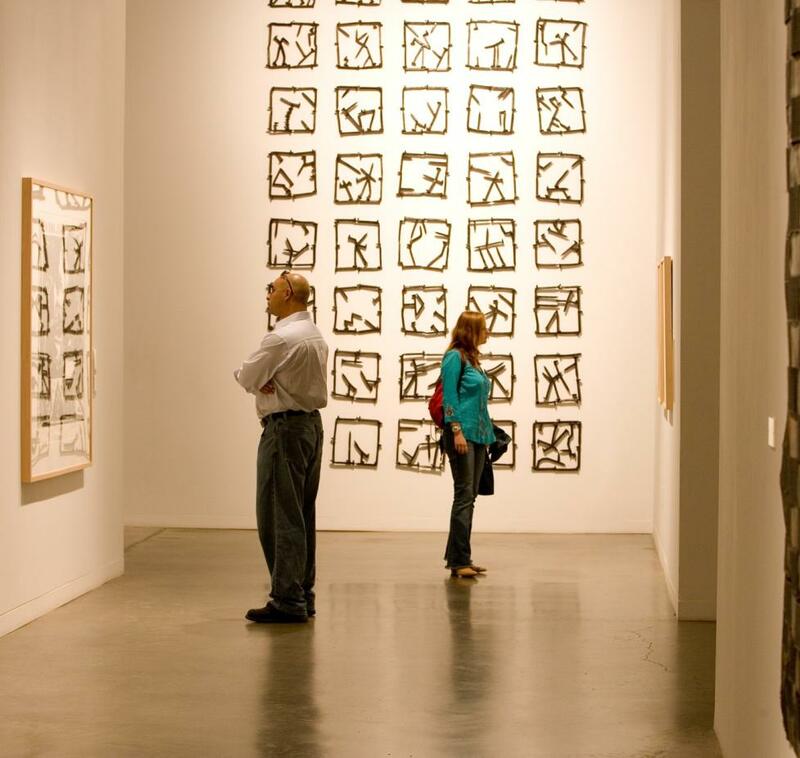 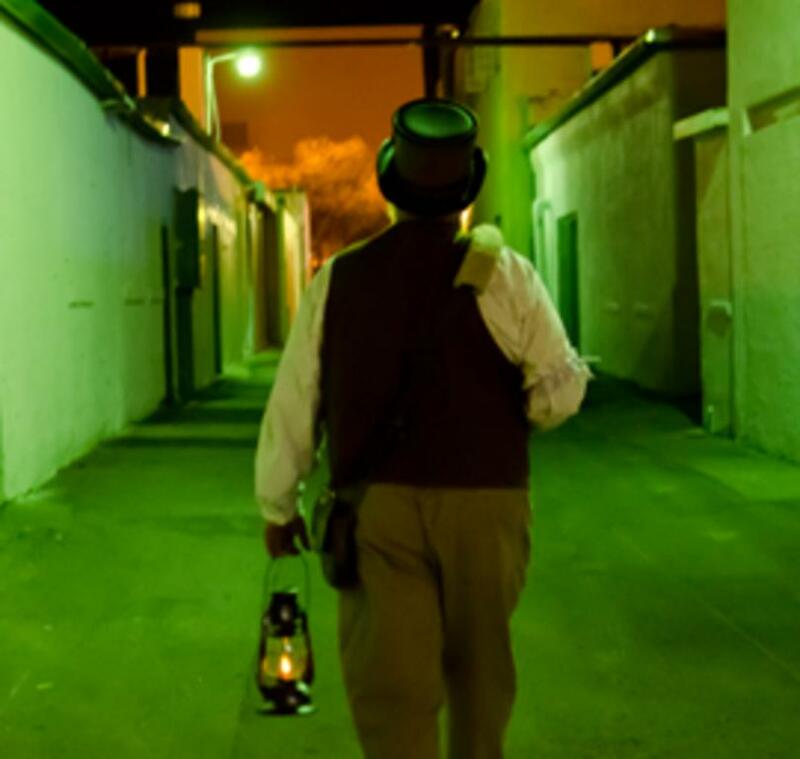 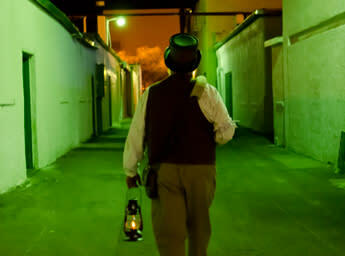 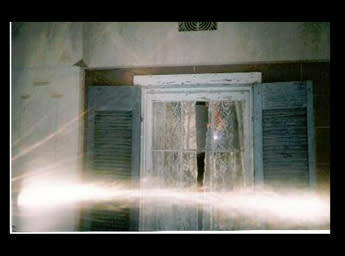 An AT&SF Production, the 100-minute Albucreepy Downtown Ghost Walk will guide you past 1.3 miles of Albuquerque’s dark side, including historic (and reportedly haunted) sites such as the KiMo Theater, old Bernalillo County Courthouse, the Wool Warehouse, the former red light district known as “Hell’s Half Acre,” and more. 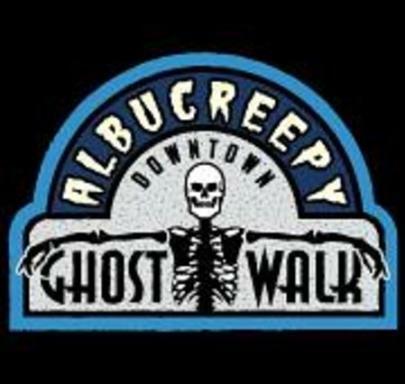 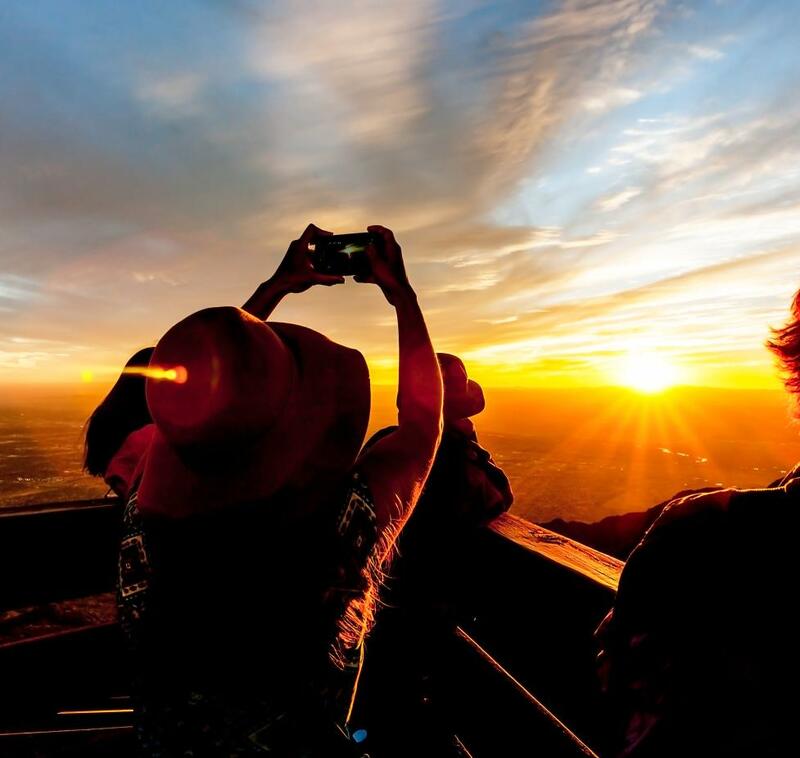 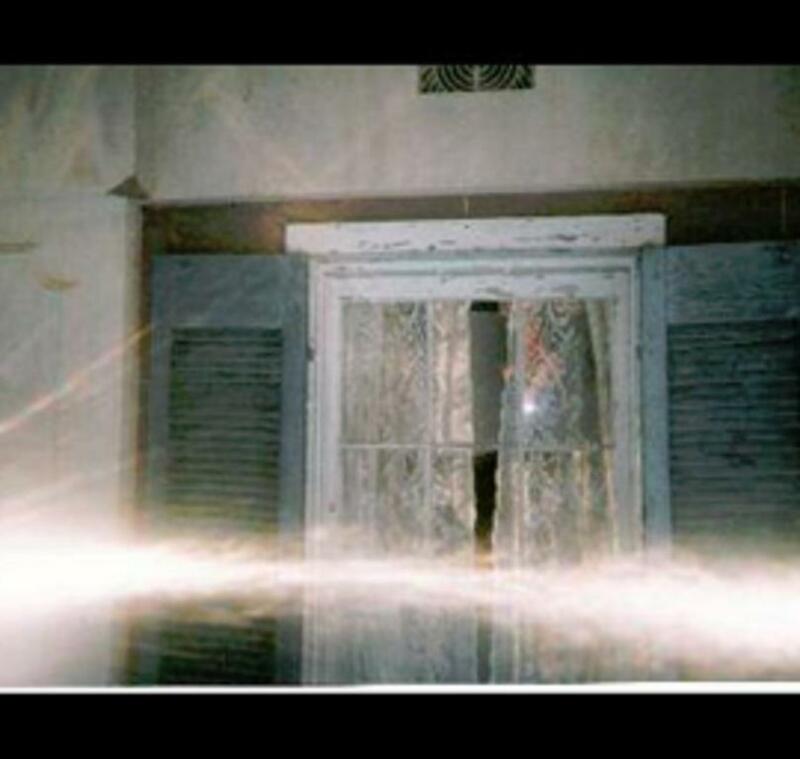 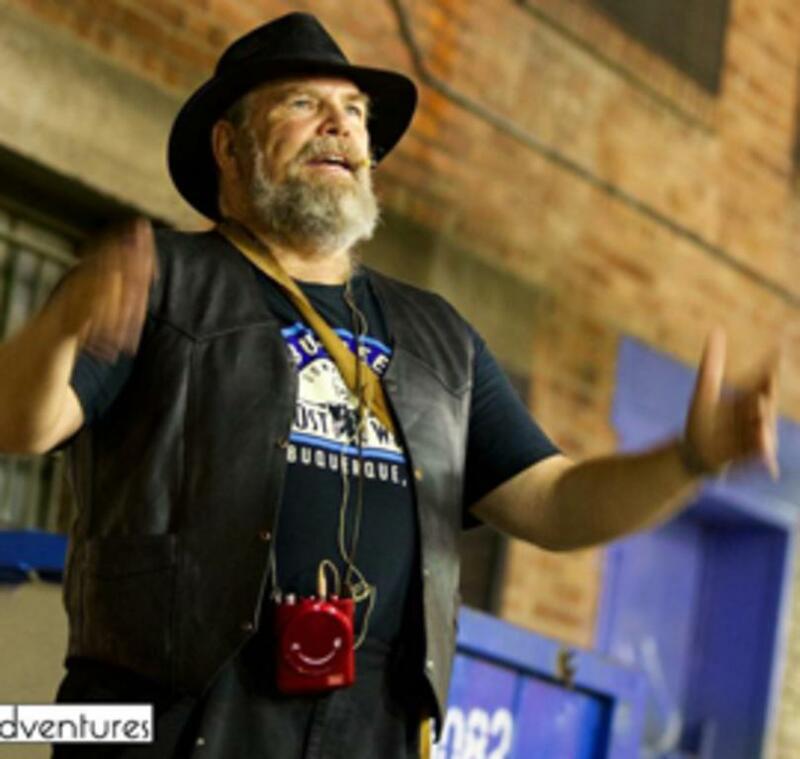 Albucreepy tour guides are experienced paranormal investigators. 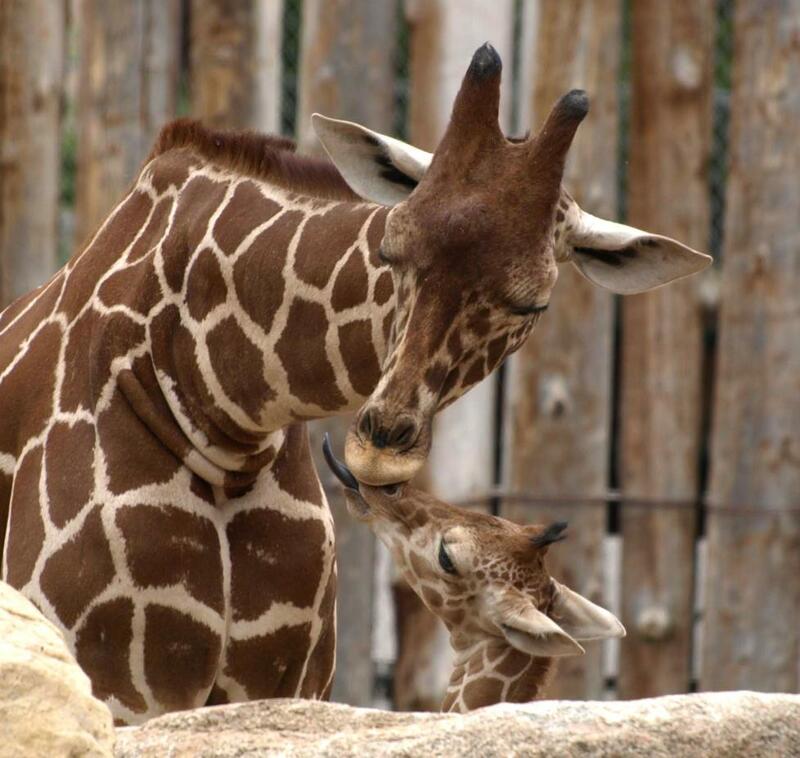 Days Open: Thurs. 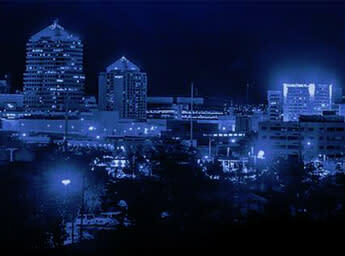 - Sat.